Todd Harington, the owner of Living Waters Guide Service, has been a full-time guide within the Pacific Northwest for about 20 years. Todd works with over 20 local guides to create a memorable fishing experience for a group of up to 20 anglers at a time – employing both conventional and fly fishing methods. Fall chinook (king) salmon – August through October. You’ll cover a lot of water on these trips, trolling herring, spinners and casting spinners and plugs. Hard fighting, dime bright Umpqua River fall chinook (also known as "kings") are what bring many people to Oregon time and time again. Two to four anglers per boat. Smallmouth bass – April through October. Catch-and-release only for trophy smallmouth. The Umpqua River Loop is 18 miles of smallmouth bass fishing heaven. It is the “Holy Grail” for bass addicts. If you prefer to fly fish, spin, or fish the pre-spawn, this is a trip you can’t miss. The scenery alone is priceless. The 4,000 smallmouth bass per river mile makes this trip unforgettable. Maximum of three anglers per boat. Winter steelhead – December through February, pursue chrome bright winter steelhead fresh from the salt. Southern Oregon winters are mild, and their boats are equipped with heaters to ensure your comfort. Steelhead are as beautiful as they come, and the mighty Umpqua grows them big and in great numbers. Two anglers per boat. Sturgeon - May through July. Fish the Columbia River out of Astoria, Oregon. Catch-and-release only. There are few places in the world where you have the ability to hook so many large sturgeon. With an average lifespan of approximately 50 years, they are known to grow between seven to 12 feet in length and can weigh more than 2,000 pounds. The battle to land a sturgeon is a genuine thrill of a lifetime. All fishing gear is provided, and you will be guided for 8 hours per day. Deluxe Pavati drift boats, a 24’ North River Scout, and a custom bass boat are used dependent on water levels and the season. Depending on the fishing trip you select and the water elevations and season, your accommodations will vary from a log cabin retreat in Elkton, a Best Western Inn in Reedsport, The Mill Casino in Coos Bay or one of many lodging options in Astoria. All are well appointed and comfortable. Lunch, sodas, and water are included. Lodging, breakfast, and dinner are not included. There are no long drives or boat rides to get to good water, plus you’ll have an opportunity to enjoy Oregon's remarkable scenery and wildlife. Lodging recommendations are provided in our information packet (request below). Elkton, Oregon, on the banks of the Umpqua River, is less than a three-hour drive (about 175 miles) from the Portland Airport (PDX), and a one-hour drive from the Eugene Airport (EUG). Reedsport, Oregon, is a three and a half-hour drive (a little over 200 miles) from the Portland Airport and an hour and a half from the Eugene Airport. Astoria, Oregon, is about a two-hour drive (about 100 miles) from the Portland Airport and almost a four-hour drive (about 200 miles) from the Eugene Airport. Todd will be in contact with you the evening before your trip to arrange a convenient meeting location and time. Times will vary contingent upon the current water conditions and season. There are no complicated or lengthy drives. Typically, you’ll begin fishing within 10 minutes of your accommodations. 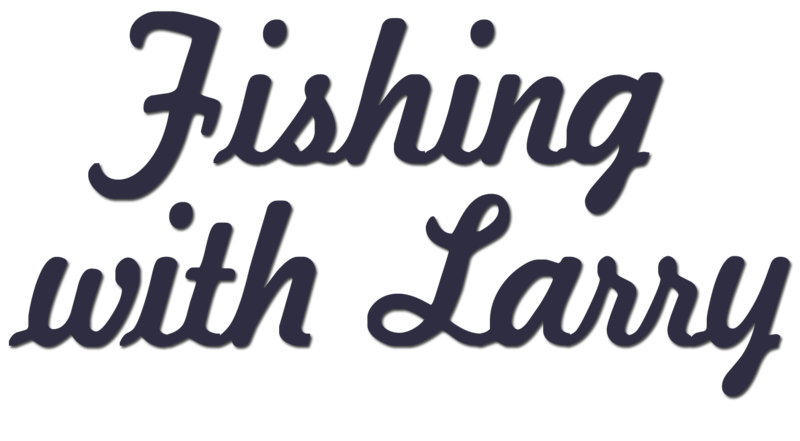 Guided fishing (eight hours per day), use of all fishing gear, deli-style lunch, bottled water, soft drinks, and fish prep (filleting and packaging). Airfare, transportation to lodging, lodging, alcohol, gratuities, fishing licenses, or anything not mentioned under inclusions.